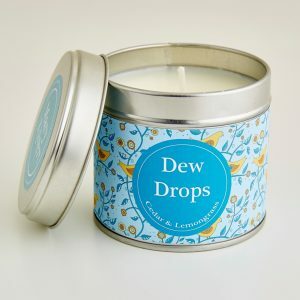 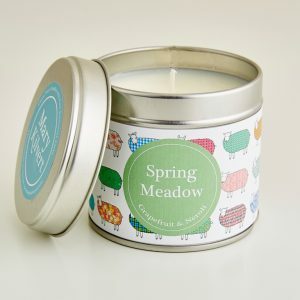 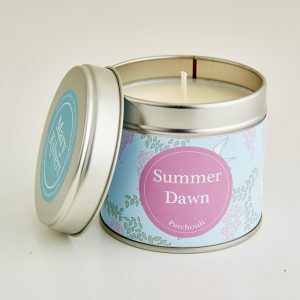 View cart “Dew Drops Candle” has been added to your cart. 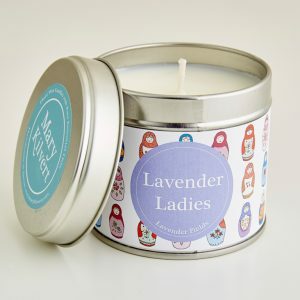 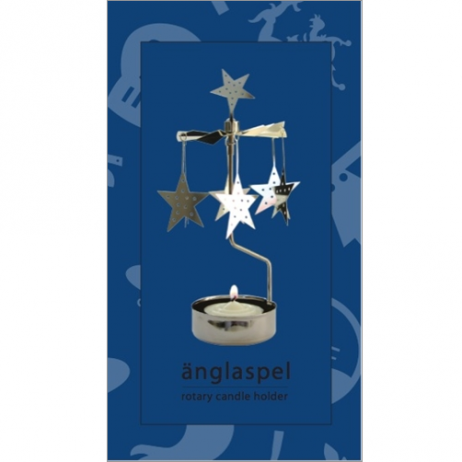 Category: Christmas, Interior, Candles, Gifts. 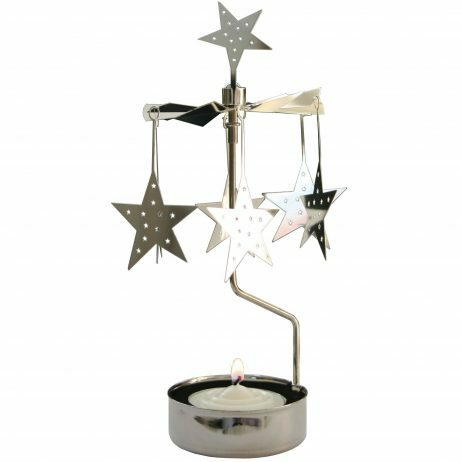 A perfect decoration for christmas time, this star rotary tealight candle holder spins from the heat of the lit candle underneath. Featuring festive stars in a silver coloured metal.